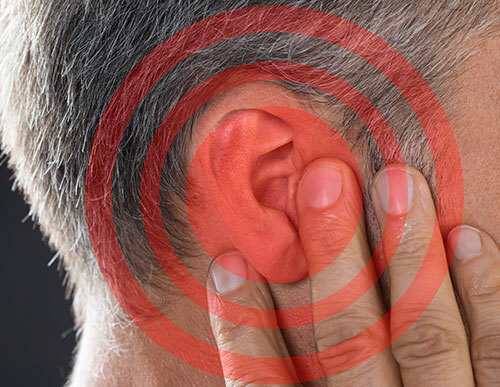 What We Know You Need to Hear About Hearing Loss Before It’s Too Late | Northeast Hearing Center Inc.
Sound is so deeply embedded into our lives it becomes hard not to take it for granted at times. Still, every year 20 percent of Americans lose their ability to hear. By the age of 65, one in three of them suffer from some level of hearing loss, states the Hearing Loss Association of American. Still, you may think that losing your hearing is just a part of the aging process, but there is more to know than that. What you do before you grow older to protect your ears can slow the process and maybe prevent it entirely. The main factor is education, so the more you understand about hearing loss, the better. Let’s discuss few facts about hearing loss that you need to understand before it’s too late. Conductive – Conductive loss what you might associate with aging. It’s a form of hearing loss means there is a change in the mechanisms of hearing, so sound waves can’t reach the inner ear. What’s important to remember about conductive hearing loss is it might be reversible. Something is simple as a buildup of ear wax can cause it.